Yes! 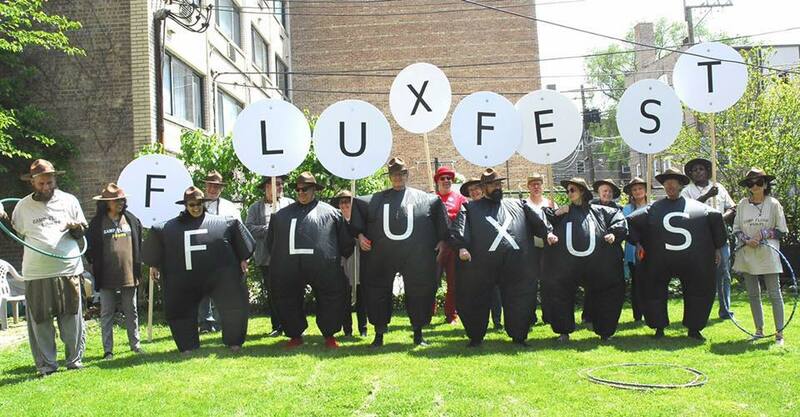 There is going to be a Fluxfest in Chicago in 2018, and you can be there. Hey kids! Get your gang together and have your very own Instant Fluxfest! 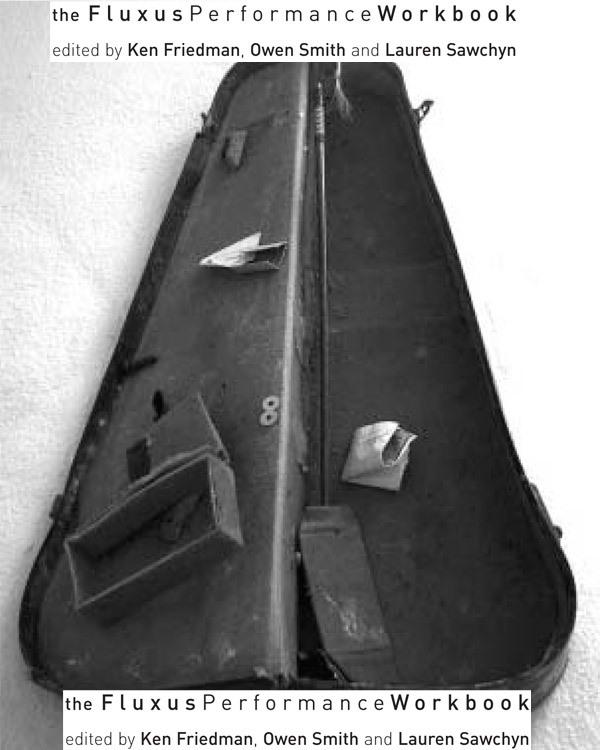 Just download the incredible Fluxus Performance Workbook and get busy performing the scores that have entertained and enlightened generations of Fluxus enthusiasts round the world. The Fluxus Performance Workbook. It’s Free! Get yours today! The Fluxus Performance Workbook. Get yours today! VIto Acconci, performance and video artist, who was hugely influential in the New York art world, and in the world at large, died on Thursday, April 28th in NYC. 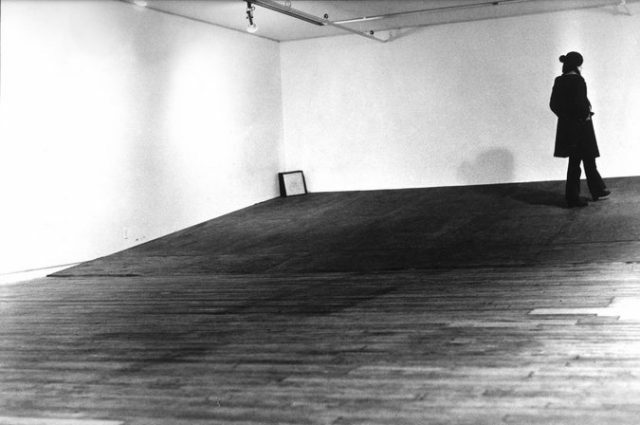 Like many in my generation, I first became aware of his work in the early 70s through his piece, “Seedbed“, in which he built a ramp in a Manhattan art gallery, and lay hidden underneath it – masturbating while visitors walked above him. 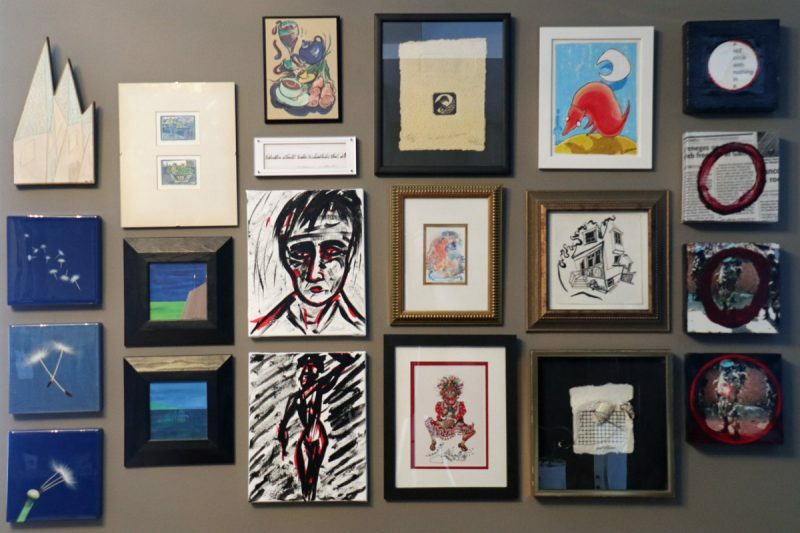 I fell in love with the idea of pushing art to new limits, and the feeling of artistic freedom and liberation from the constraints of the canvas.